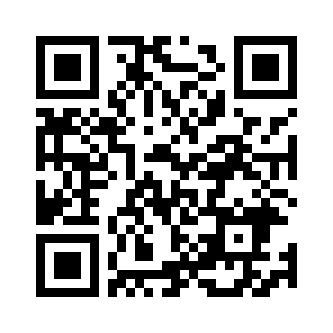 If you would like to support the ministry of Emmanuel Friedens Church and prefer an online option, simply click the "online giving" button below OR scan the QR code with your smart phone and you will be directed to our safe, secure, and user friendly donation page. You can easily set up your profile and make a one-time gift--or better yet--set up a recurring donation. You'll never have to remember to write a check before heading to church, or you can save the stamp and the envelope if you're used to mailing your gift. If you have any questions at all, please contact the church office and we will be happy to answer them.